This week we say goodbye to one of our long time employees, Shirley Mote. Shirley has worked for Hill and Griffith, our parent company, since June 4, 1984, managing and directing our Human Resource Department. Over those 28 years, Shirley has had to do a lot of everything, especially when considering that for many of those years she was a one-woman operation. Being the only person in her department, she had to jungle all the responsibilities. That is until she hired me in January 1995. When Shirley took me under her wing, I had not worked for 10 years. Needless to say, coming back into the workplace was very nerve-wracking for me, but Shirley made the transition easy and comfortable, being very patient along the way. I so appreciate Shirley for the opportunity she gave me and for her supporting me not only at work, but for understanding my deep obligation to my home and family as well. She made doing both possible for me. 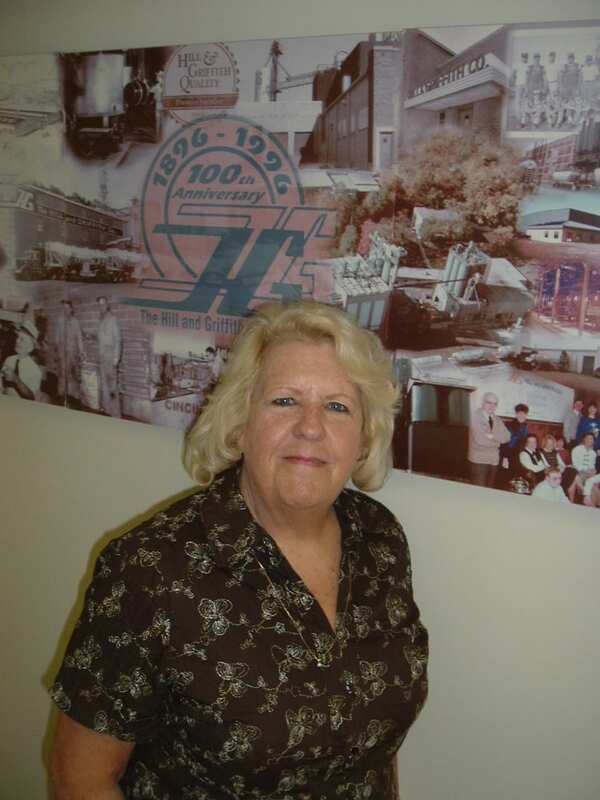 Shirley was also supportive when I decided 5 years ago to change job positions within the company and start working for our newly developed freight transportation broker and third party logistics company, HG Logistics LLC. I know this was not easy for her since that left her, once again, alone handling all the department's responsibilities.